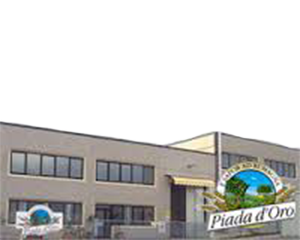 Piada d’Oro was born in 1992 in a small workshop on the Riviera Romagnola. The business was founded by two friends who, together with their mothers, developed a recipe to serve the tables of hotels and restaurants in Cattolica with this typical bread from Romagna. With the passing of time, demand for supplies of this product has grown constantly on the part of tourists (staying in hotels), taking it home with them and spreading the product outside of Romagna. Among its clients Piada d’Oro boasts the best Italian and Foreign distribution chains , together with typical village shops while constantly gaining new clients. The important part of getting this done is to spread the word. You’ll never know when you need to write anything serious and engaging. In this case https://typemyessays.com/thesis-help is a great option to make your writing right. Only experts in this field can get it done perfectly. So any type of research papers, thesis or essays you can trust to Typemyessays. is the aim pursued by Piada d’Oro a corporate policy of constant improvement.